Need to make some extra money? Today my friend Brenda shares her awesome work-from-home discovery! 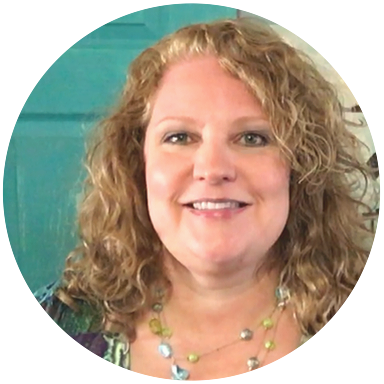 I’m Brenda, a personal friend of Kimberlee and a long-time passionate cheerleader of The Peaceful Mom website. I’m popping in today to share a legitimate work-from-home opportunity that has been such a blessing to me. The Chinese company, VIPKid and Kimberlee’s wonderful information have been key to allowing me to be a peaceful and fulfilled career mom. 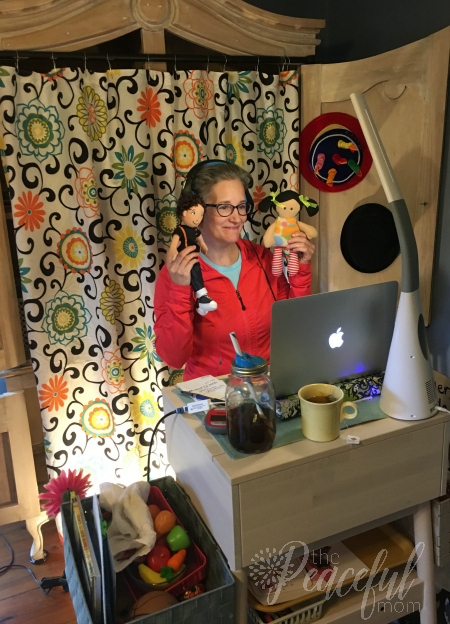 I’m currently working as online English teacher for VIPKid, and as an independent contractor, I get to teach beautiful, Chinese students from the comfort of my bedroom. My uniform is an orange shirt and pajama pants and my commute is a whole four steps to my “studio” in the corner of my bedroom. I set my own schedule and work as much or as little as I like. VIPKid is a company based in Beijing, China started by Cindy Mi. She’s been featured in Forbes and Bloomberg publications, and has received many awards and recognition for her brilliant business model. This type of online learning is growing exponentially and is the next wave of education reform as well as a new level of opportunity for students and teachers. The company is very caring and intimately involved in supporting me and my clients with bonuses and many training opportunities as well as a very personal touch with any difficulties or questions I may have. My checks are direct deposited into my bank account faithfully on the 14th of every month. If you’re interested in checking out this opportunity, check the link at the end of this post. The application process is handled through email and online portals. They require a four year degree of some kind, but it doesn’t have to be in education. You simply send in your resume through the link that I share below and they’ll guide you through the rest of the process. This opportunity is a Godsend for a homeschooling mom returning to the workforce after many years. The ability to arrange my own schedule gives me the freedom to be a mom and manage a chronic illness. The children are such a wonderful challenge and the parent feedback is so rewarding. I’m paid very well and have many opportunities to earn even more with bonuses and incentives. They have many resources online for new teachers and I’m available to answer any questions or concerns. (Simply use the CONTACT tab above and Kimberlee will forward your email to me.) There’s an amazing community of VIPKid teachers on Facebook that are so helpful and we even have meetups in local cities to share ideas and build friendships in order to encourage and support one another. Another benefit is that this business can be done on the road, and many teachers take this opportunity to travel and earn money. All you need is a secure internet connection, laptop, smile and a love for children. It’s been so rewarding and healing to own my own business and see the very generous paycheck in my bank account every month. Facing the challenge of being the best teacher for these students and building my client base has been an opportunity for healthy growth which has lifted my lagging self esteem and sense of purpose. I’ve so enjoyed partnering with the beautiful Chinese moms and dads in helping equip their children for a bright future. Please click on the links below to get more information and see if this is an opportunity that would work for you. Click HERE to find out more about VIPKid! 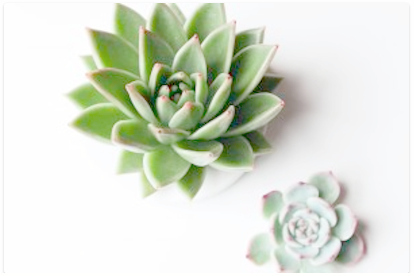 Previous Post: « Have You Made Your Monthly Vision Board Yet?